Dealer Authority doesn’t want to just drive more traffic to your website—we go above and beyond that. We want to reach out to relevant leads and potential customers with quality, custom content that converts; stay on top of marketing trends so that your website and social pages are always optimized; educate our dealers so that you know how to best serve your clients online; and personalize your digital strategy while always staying flexible and available to you. 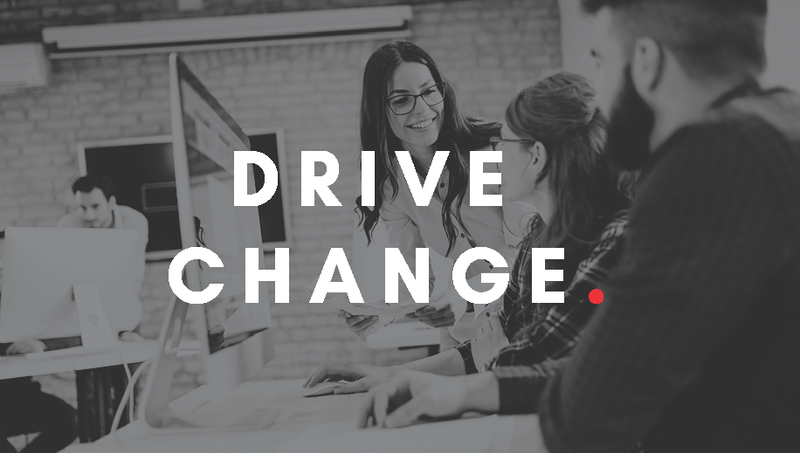 Here, we dive a little deeper into our second pillar of success: Driving Change. What good is our help if you don’t understand what we do? Along with complete transparency, the team at Dealer Authority wants our clients to understand the ins and outs of what we do—along with helping you how to dive deeper into industry research yourself. The tools and data available to dealers to gain valuable insight into their niche is better than ever. With Polk, Google, Experian, Dataium, and dozens of other sources giving dealers the data they need to gain this understanding, dealers can make the right decisions in their marketing strategy. With companies like String Automotive helping dealers compile the data and make it actionable, dealers have access to the “what” and the “how” in car buying data. We regularly have calls to discuss your metrics and data, and help you analyze your Google Analytics. 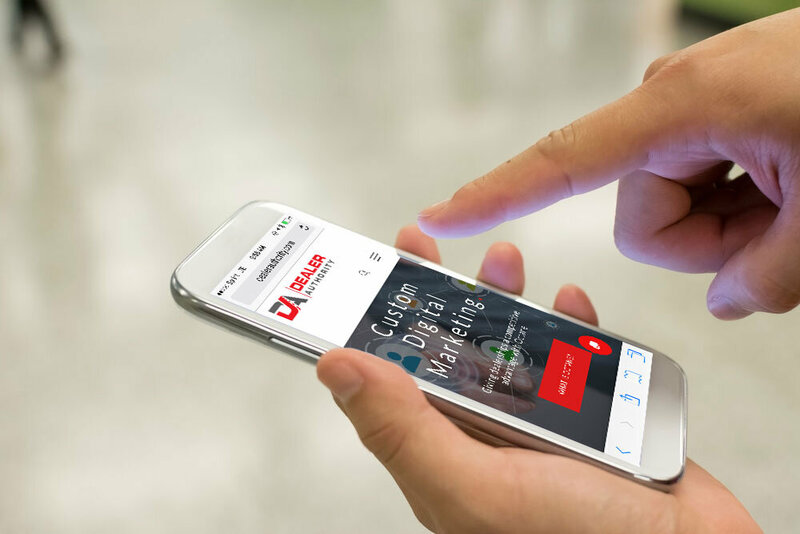 Know that you are learning from a team of experts who extensive experience and detailed knowledge about the car industry—and digital marketing. We’re here to help you every step of the way. Many dealerships automate their entire online presence—in fact, there is no “strategy” involved. Tools abound where you can auto-fill car models and place names to fit your niche, but the content on these pages never changes. And this is where the error is made: by not utilizing unique, customized content on your social media sites or landing pages, search engines don’t differentiate your site from the thousands of others that are similar (and are using similar automation techniques). Spammy techniques such as automated page creation will always end up damaging your search results in the long run. So how does Dealer Authority counter against this? We assign digital strategists to each and every one of our clients. These experts go in daily to check and update your website and social pages, create customized content for you, and communicate with you about your brand messaging and desires. We have social, SEO, Facebook ad, and PPC specialists, who are all in charge of executing your dealership’s online strategy and maintaining a clear, effective brand message across all platforms. There are people actively touching your accounts at all times—we never use automated chat bots or automated content creation tools. We utilize our breadth of knowledge about the car industry and digital marketing to craft a customized content strategy that we personally handle for you, at all times. We pride ourselves on being flexible in not just dealership strategy, but in communicating with our clients as well. We understand that you are busy and may not be able to get back to us within business hours—this is A-okay! Our team wants to be here for you whenever you need it. If you need to call at 7:00pm to discuss a new Facebook ad campaign you want to run, or email us with a last-minute landing page idea, we’re here for you! We want to be able to tailor your online presence to the best it can be, and that means being flexible with both your strategy and your time.